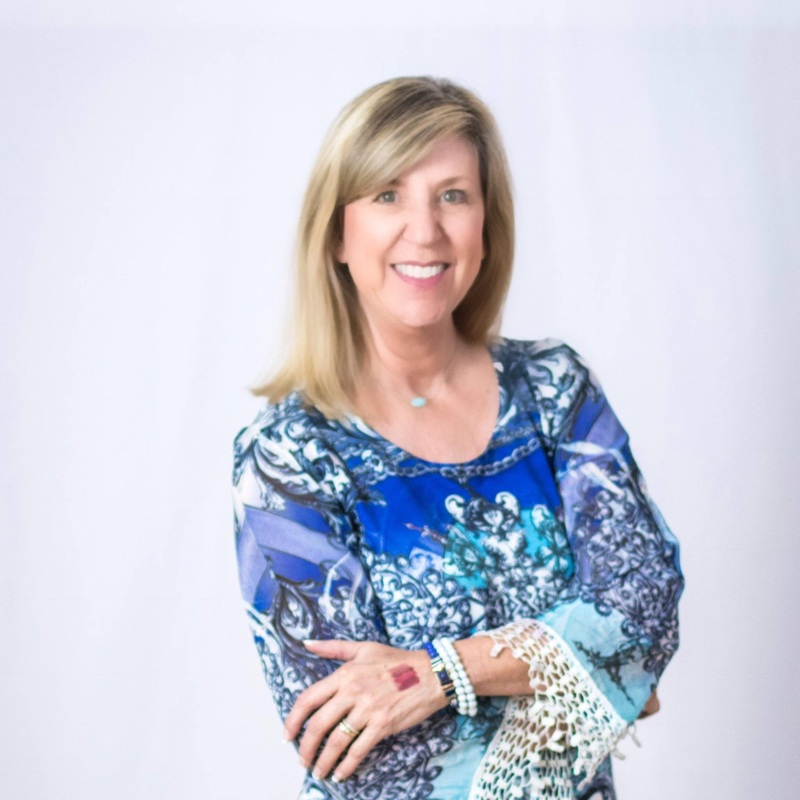 Cheryl holds a State of Iowa Cosmetology License and owned/operated a hair salon in near by Nevada, IA prior to opening It’s All About ME! These days you are more likely to find Cheryl outside of the spa rooms, welcoming you and helping you find the perfect products for your needs. 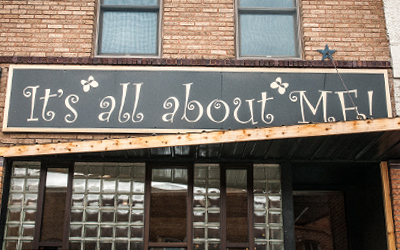 It’s All about ME has a full line of skincare products, facial and massages services, and cosmetics. For you to be your best, your skin needs to look it’s best. What better way to start than with a customized facial!? We can recommend products for home maintenance and help with all your cosmetic and skincare needs. Often called the “ultimate girl store,” we specialize in all things cute, pink, and girly! Whether you’re looking to treat yourself or to give a gift, It’s All About ME is a must stop shopping destination! Can’t decide what to get that special someone? Gift cards are available in any amount.